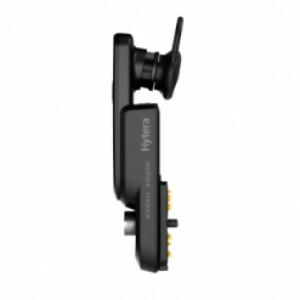 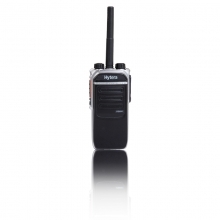 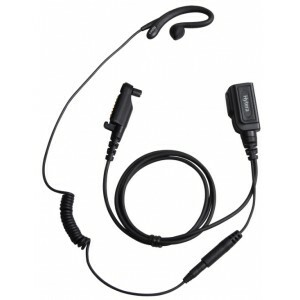 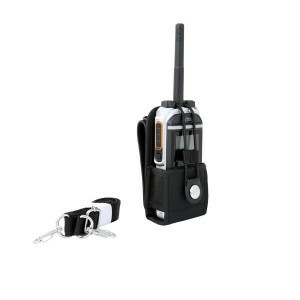 Hytera Two-Way Radios are built to exacting standards. 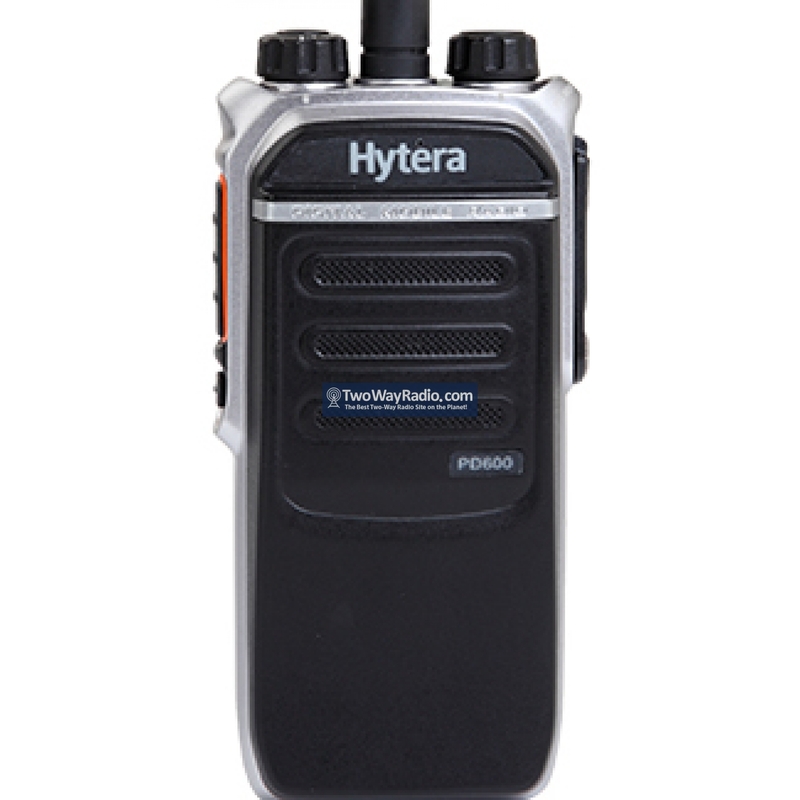 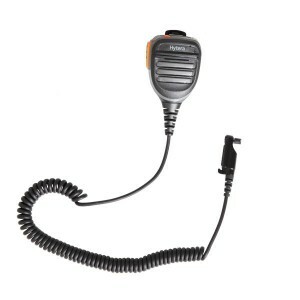 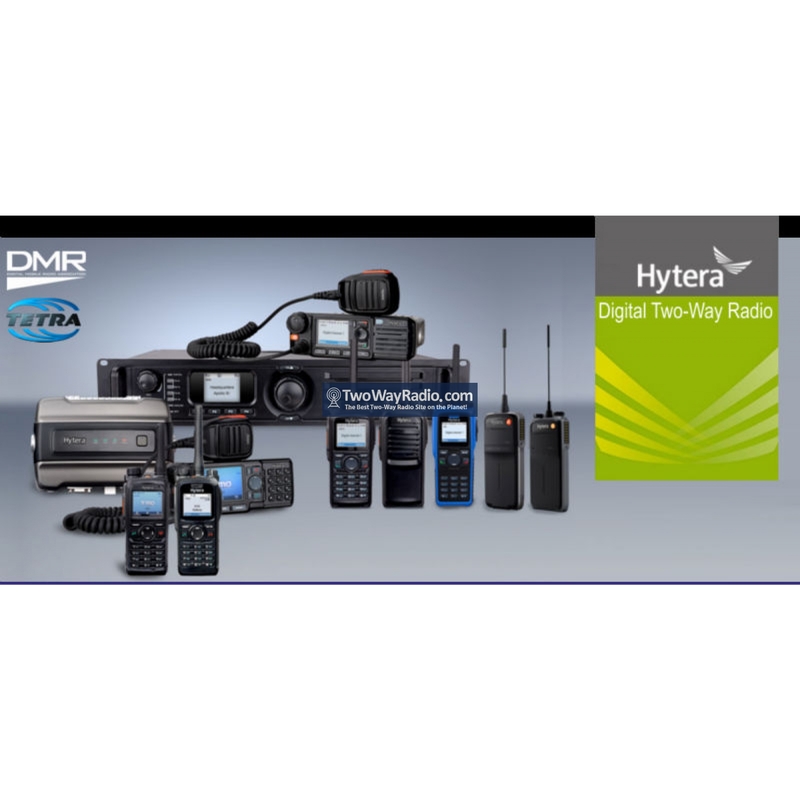 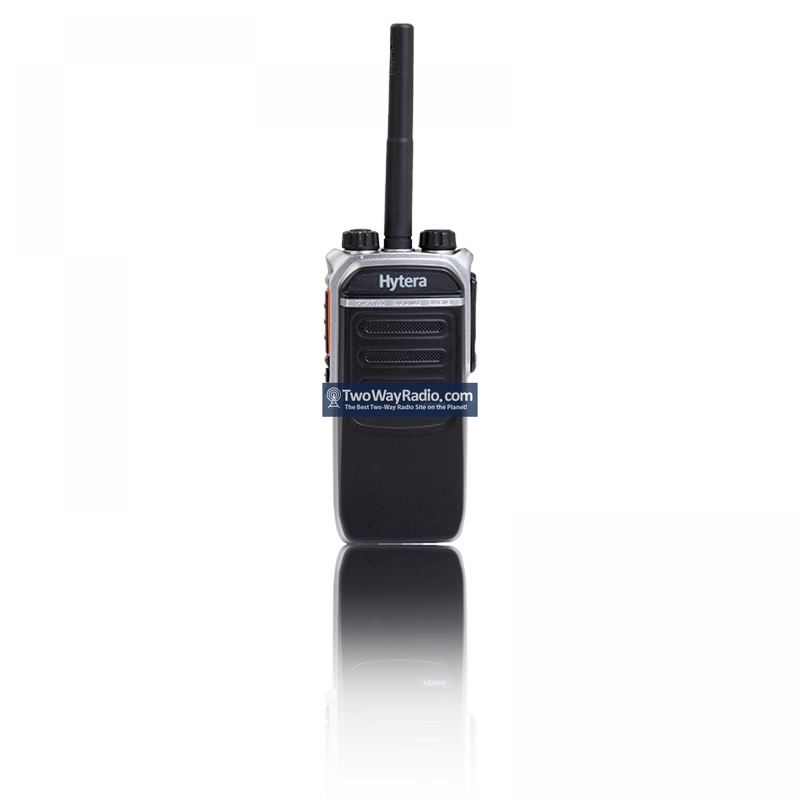 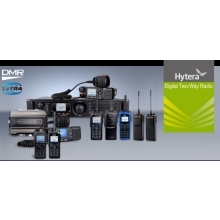 With a 3-year warranty standard, you can be confident that Hytera built this radio for the long haul. 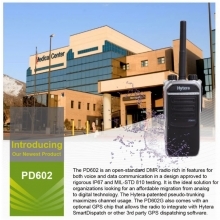 The PD602 is a great replacement for the discontinued Motorola CP200. 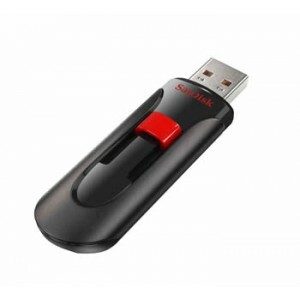 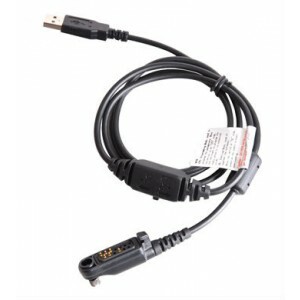 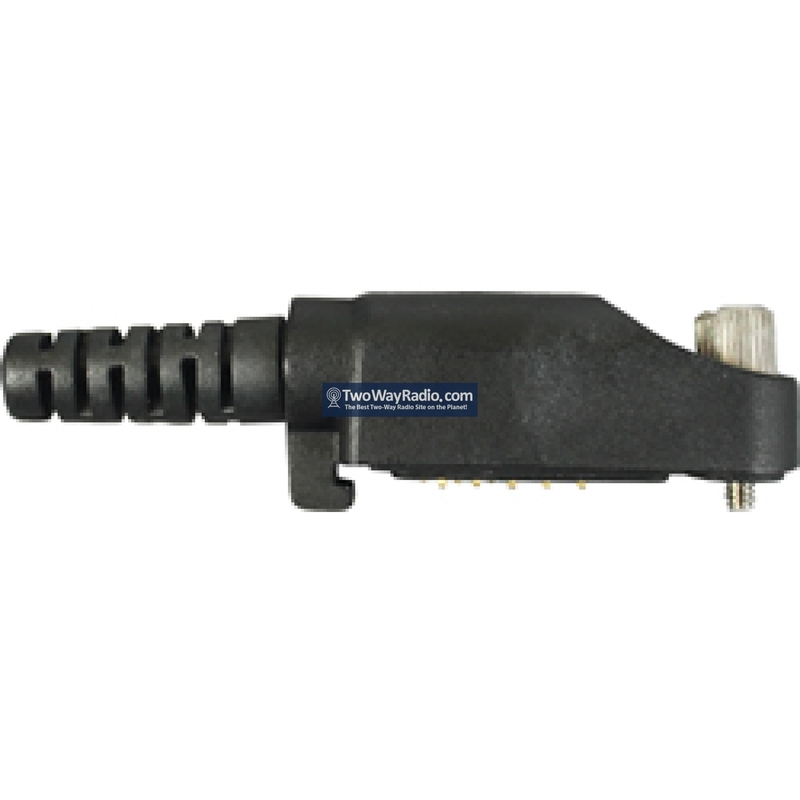 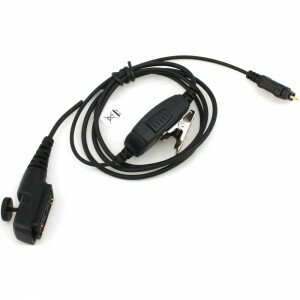 Small, Sleek, Light - The size is 115 X 54 X 27mm, dual-color injection, weight is 10.3 ounces.